A leading western U.S. energy services provider and the largest grid owner/operator in the West, PacifiCorp serves 1.9 million customers in six western states. 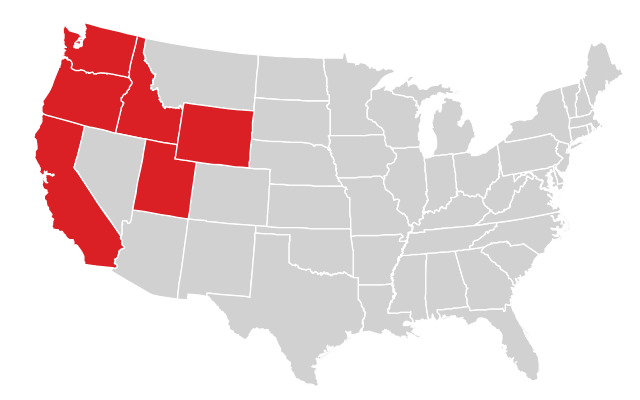 The company is comprised of two business units: Pacific Power (serving Oregon, Washington, California) and Rocky Mountain Power (serving Utah, Idaho, Wyoming). Renewable and noncarbon resources currently make up 30 percent of PacifiCorp’s owned generation capacity. Our most recent Integrated Resource Plan includes 1,150 megawatts of new wind resources and 999 megawatts of upgraded, or repowered, wind resources to come on-line by the end of 2020. To benefit customers, the company partnered to create an energy imbalance market. The real-time market helps optimize the electric grid, lowering costs, enhancing reliability and more effectively integrating renewable resources. 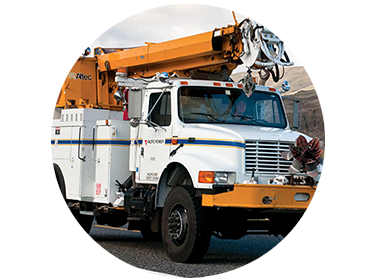 Pacific Power and Rocky Mountain Power provide 99.98 percent service reliability to customers. Both utility divisions are focused on innovative ways to deliver better service to customers while keeping costs down. 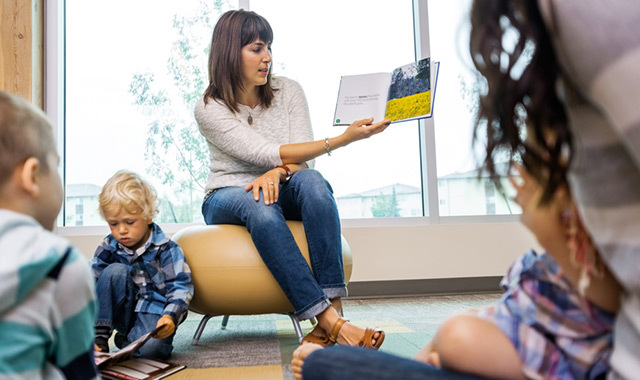 Each year, the PacifiCorp Foundation contributes approximately $2 million to charitable organizations that support the growth and vitality of communities. 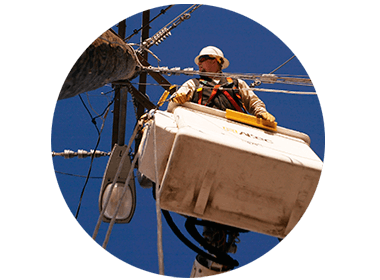 As one of the West’s leading utilities, PacifiCorp generates and delivers safe, reliable electricity to customers at a reasonable price. 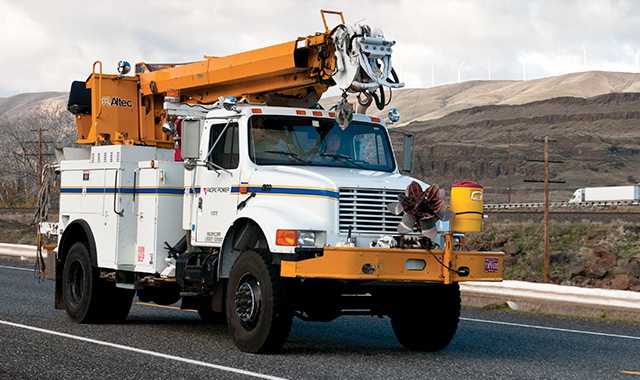 Based in Portland, Oregon, Pacific Power draws on its pioneering heritage and proud track record of partnership to deliver cleaner, safer and more reliable energy to 756,000 customers in 243 communities. Based in Salt Lake City, and serving over 1.1 million customers, the company continually works to improve the quality of life for its customers and communities through innovative programs and collaborative partnerships. PacifiCorp has nearly 64,000 miles of distribution lines and 16,500 miles of transmission lines - more than any other single entity in the West. Renewable and other noncarbon resources* currently make up more than 30% of generation capacity. 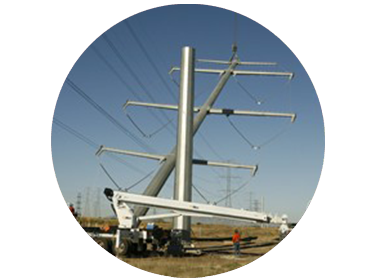 Length of distribution and transmission lines – more than any other single entity in the West. Pacific Power and Rocky Mountain Power offer customers the choice of supporting even more renewable energy with its nationally acclaimed Blue Sky renewable energy program. For as little as $1.95 per month, customers enroll and the company purchases renewable energy certificates from newly developed renewable energy facilities. The electricity from these facilities is delivered to the regional power grid. More than 117,000 Pacific Power and Rocky Mountain Power customers voluntarily participate in Blue Sky. PacifiCorp’s hydroelectric projects provide low-cost, emissions-free generation for customers. Investments made as part of relicensing these facilities range from building state-of-the-art fish passage facilities, to enhancing elk habitat on adjacent lands, to, in some cases, removing dams that are no longer viable and providing long-term options to supply customers – all while accommodating migrating salmon and steelhead.